Tune in to our second conversation with a documentary industry person, this time award-winning filmmaker, Lydia B. Smith. 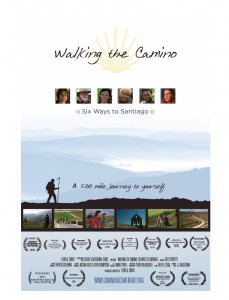 At the heart of the show is her use of a remarkable grassroots campaign that propelled her last documentary film, Walking the Camino: Six Ways to Santiago, to great heights, including the twelve-highest grossing documentary film of 2014. 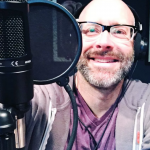 TDL host himself, Chris G. Parkhurst, was so inspired by her fortitude, resilience, and ingenuity, that he and his wife, Stephanie would employ some of her grassroots techniques for their own doc project, Elvis of Cambodia. 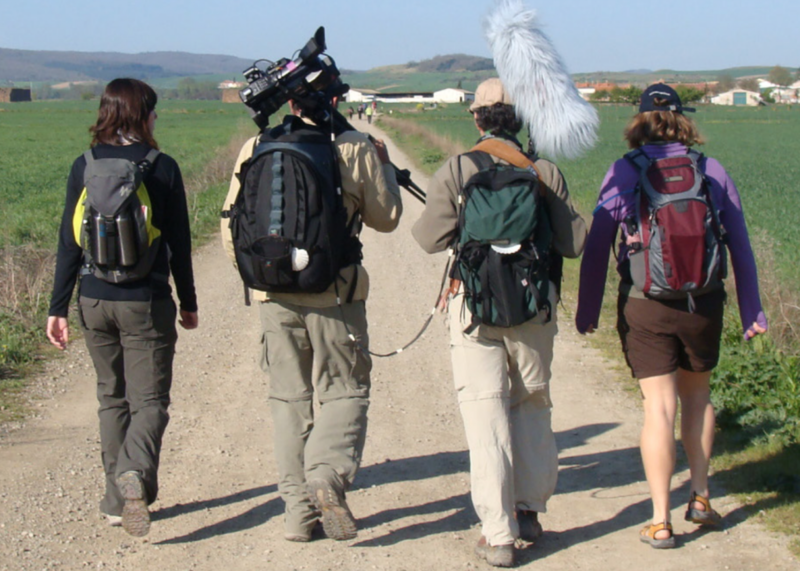 If you’re looking to better understand how an effective grassroots campaign for your film can help in building a following for your film or help in your fundraising efforts, this is definitely a show for you. 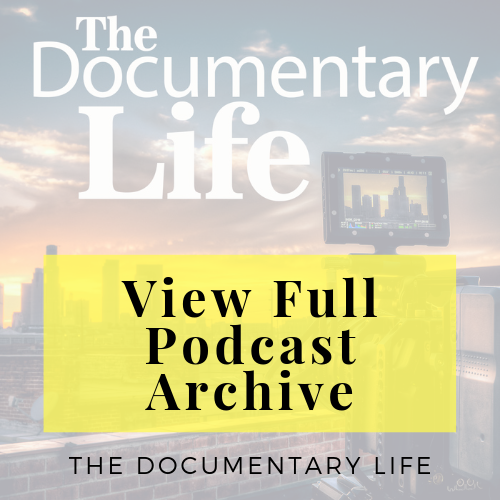 Join Lydia and Chris, as they share their stories and insight into how you can better live and lead your own documentary life!